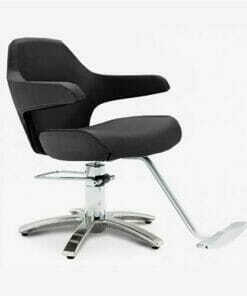 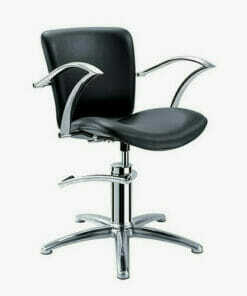 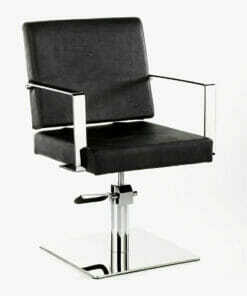 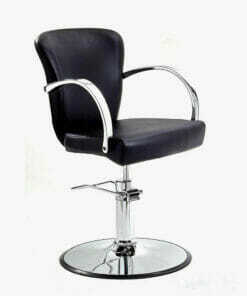 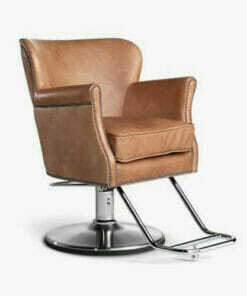 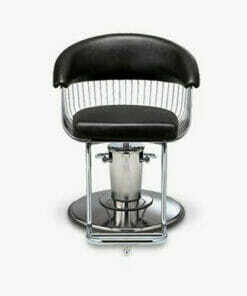 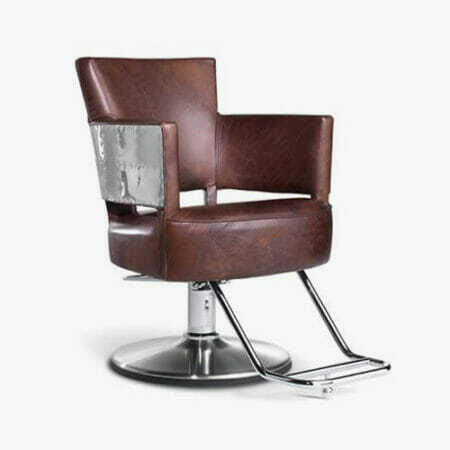 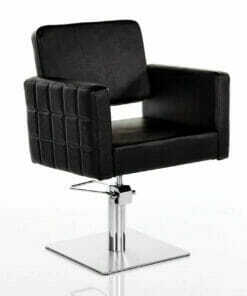 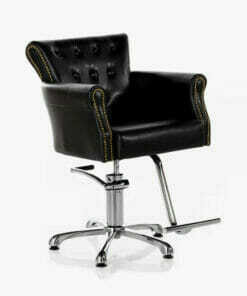 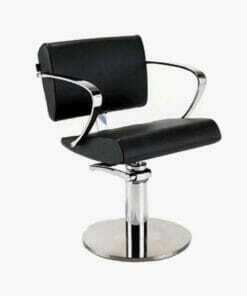 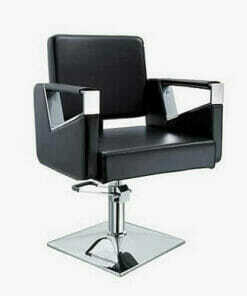 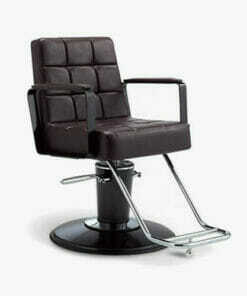 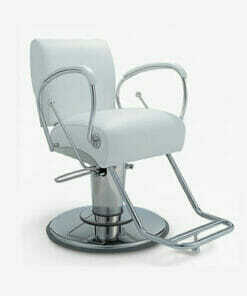 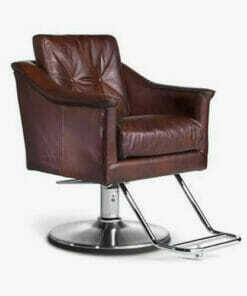 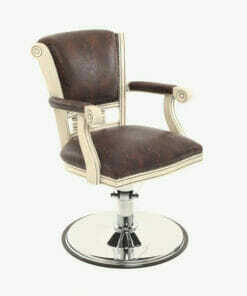 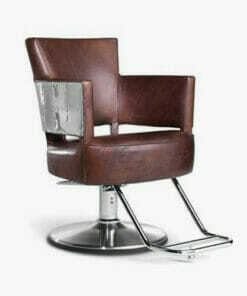 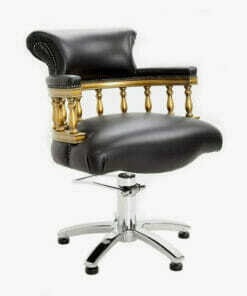 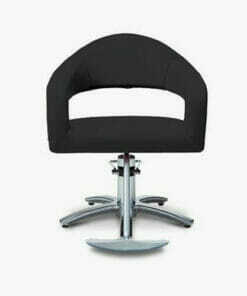 Barber Styling Chairs are an alternative to standard barber chairs. 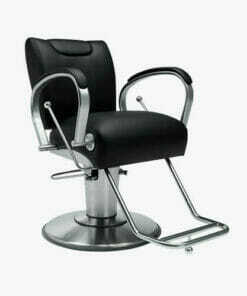 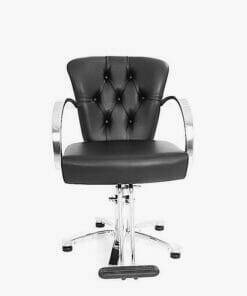 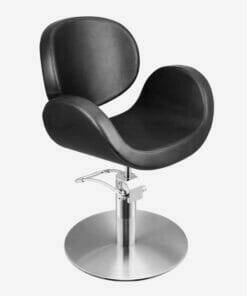 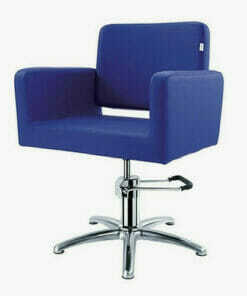 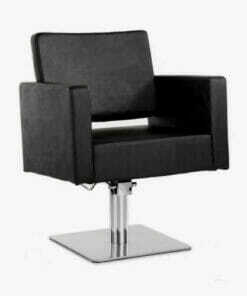 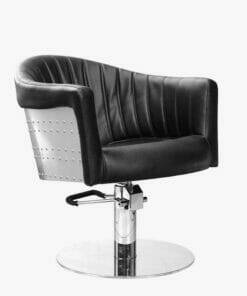 These barber salon chairs have been carefully selected to compliment the modern barber shop. 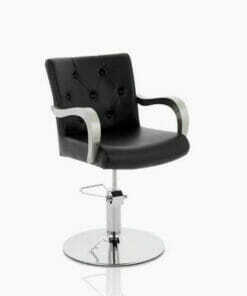 Our range of stylist chairs is aimed at the salon owner and is drawn from the major salon brands including REM, Takara Belmont and WBX. 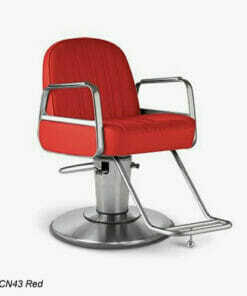 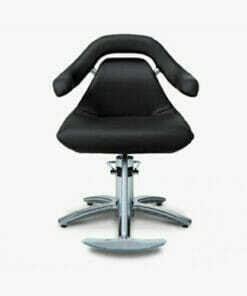 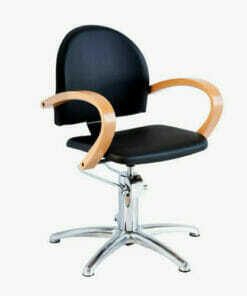 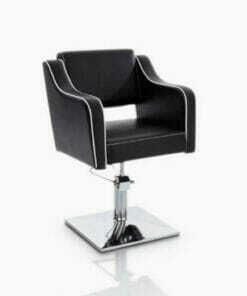 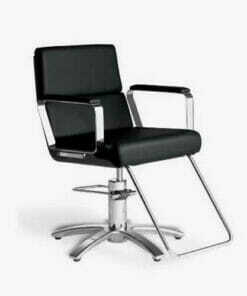 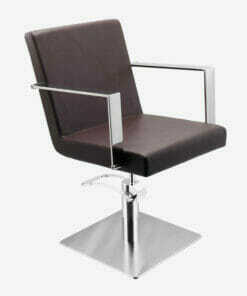 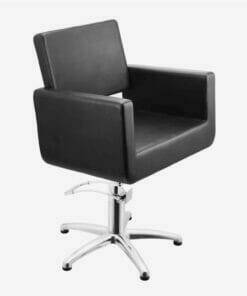 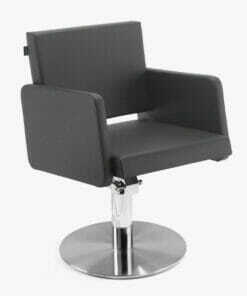 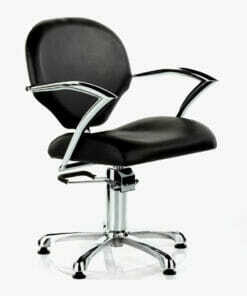 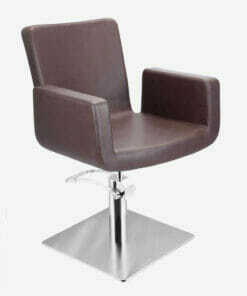 The selection is based on the most popular styling chairs chosen by barbers and salon owners for use in their shops. 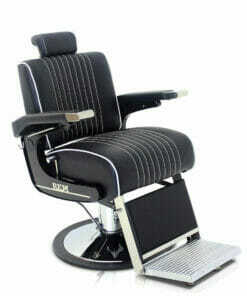 Our range evokes the styles that are coming out of the revival in modern barbering culture at the present time. 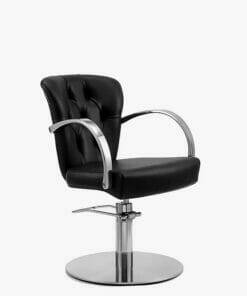 To discuss any of the items is our range of salon furniture products, please call us on 01270 630280 for advice and assistance.